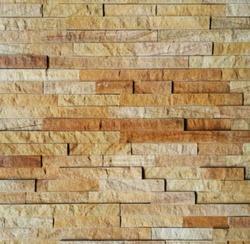 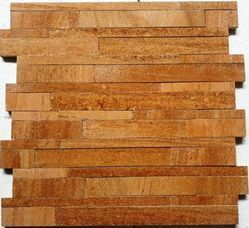 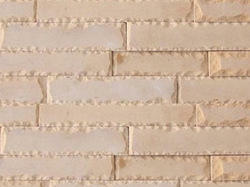 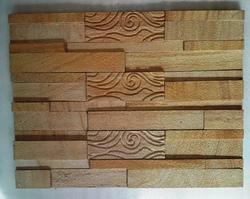 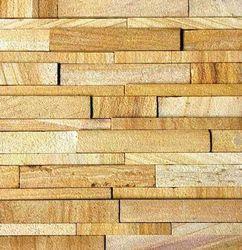 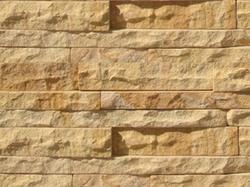 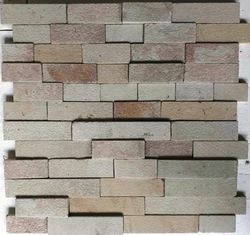 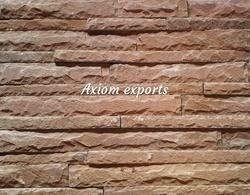 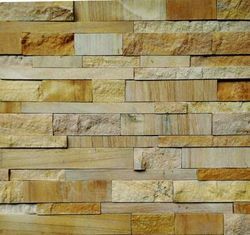 Natural stone wall panelsare used extravagantly forinterior and exterior wall applications. 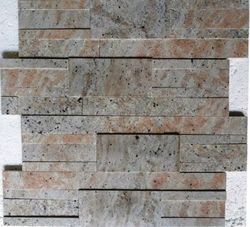 The lavish colors and patterns with elegant interlocks or straight cuts make these an ideal choice forindoor décor ideas. 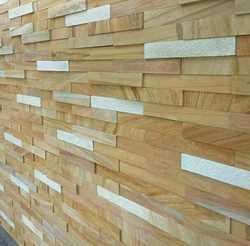 Our proficient designers can help you select just the right thewall panelto harmonize and embellish yourdining room walls, office spaces, exterior elevations, entryways and living room walls. 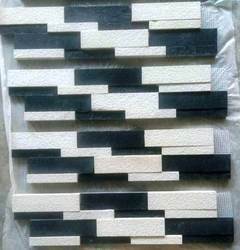 We are direct manufacture,supplier and exports of wall panels.to selecat more designs in granite,mosaic tiles,wall panels and wash basin. 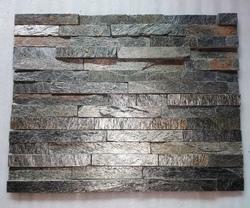 Slate stone wall panels for wall cladding. 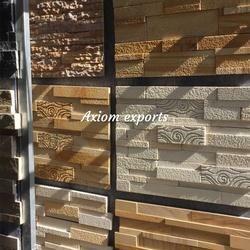 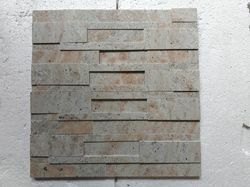 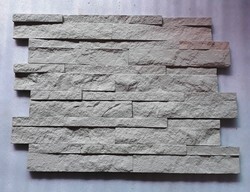 Natural stone wall panel, 3 stones are used, 3 colors give a mesmerising look to the stone wall panel, This can be placed on an exterior wall as well as indoors. 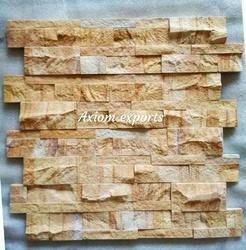 Packaging Details: Box packaging with foam sheets and thermocol sheets inside to give them a firm support. 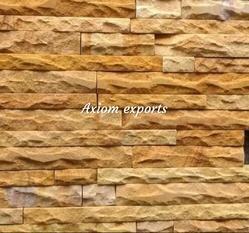 We are direct manufacture,supplier and exports of wall panels.to select more designs in granite,mosaic tiles,wall panels and wash basin,pebbles. 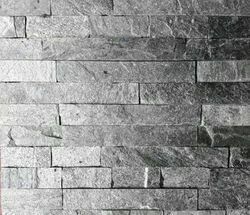 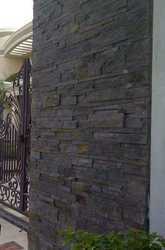 Khag Black stone walll cladding tiles. 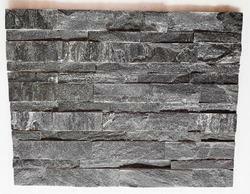 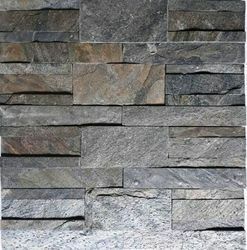 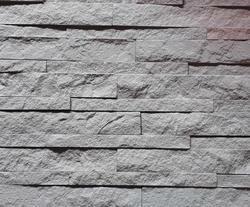 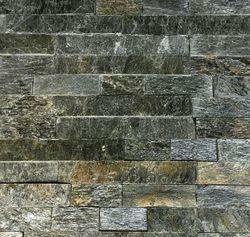 Black Slate Stone Wall Cladding Panels is also available in single strips for DIY uses. 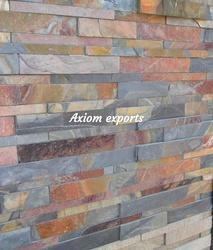 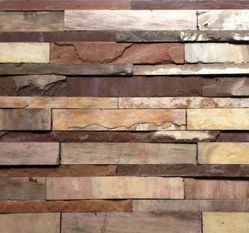 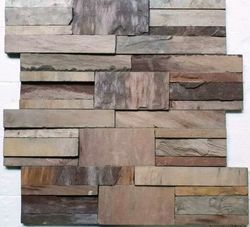 These rusty multi colour of slate stone ledges are best used for exterior wall tiles. 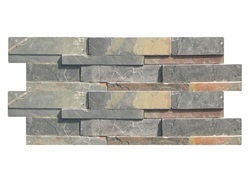 These ledge stones are available in standard sizes. 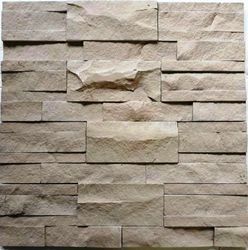 The adhesive is also available in the market for those who are interested in using these ledge stone for personal use or DIY use. 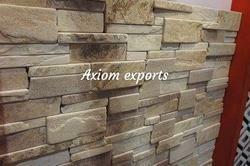 Packaging Details: Firstly packed in corrugated boxes and then further packed in strong wooden crates or pallets. 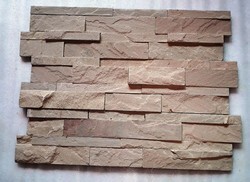 We have various wall panel in all kind of natural stone.